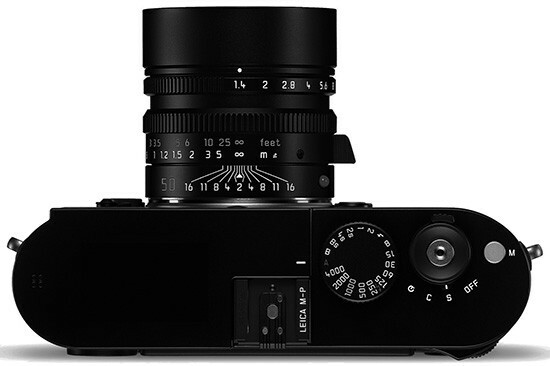 Back in September I already reported that a Leica Monochrom replacement will be launched after Photokina. The latest rumors I received indicate that the new Monochrom will look similar to the M-P version but without any letters on the top plate. The camera will have a new 24 MP CMOS sensor. Shipment will start few months after the official announcement. Stay tuned for more details. If you have any inside information on the new Monochrom, you can contact me anonymously here. The upcoming Leica M Monochrom Typ 246 camera to have a new 24MP CMOS sensor?